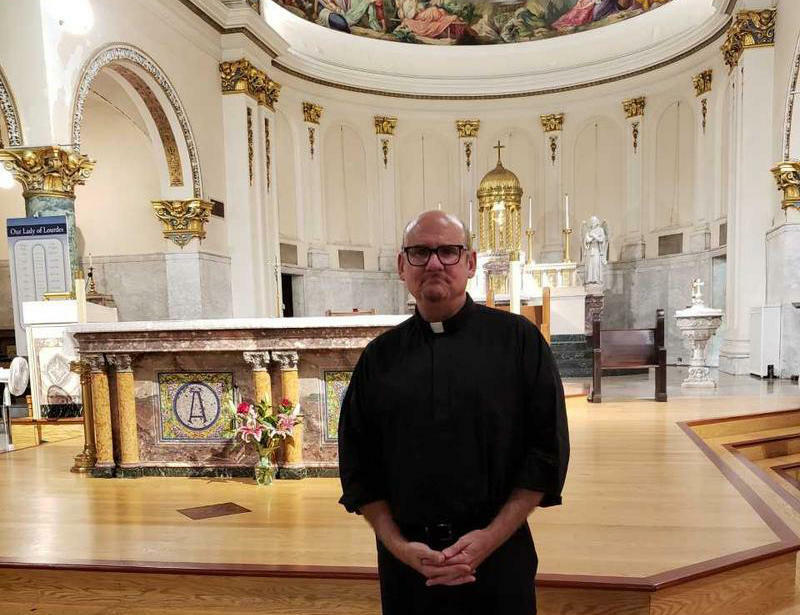 A number of Catholic priests are gathering in Racine this week, not only to discuss religious matters, but also to reflect upon their experiences as gay men of the cloth. 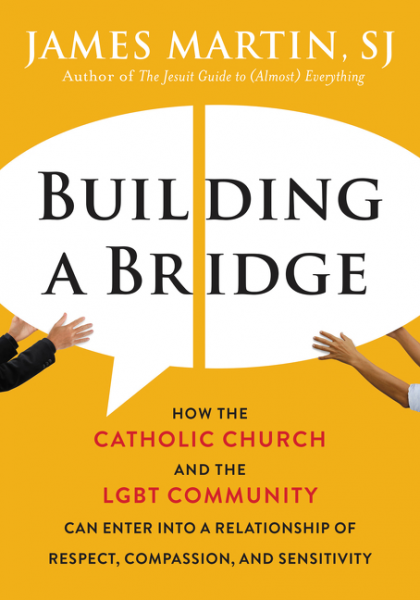 When asked about gay priests, Pope Francis famously said in 2013, “who am I to judge?” But the Catholic Church still has a difficult relationship with gay priests and even parishioners who are gay. For many college students, life on campus may be their first opportunity to live on their own. And once they’re at school, their physical and mental comfort can spell the difference between a good or bad college experience. 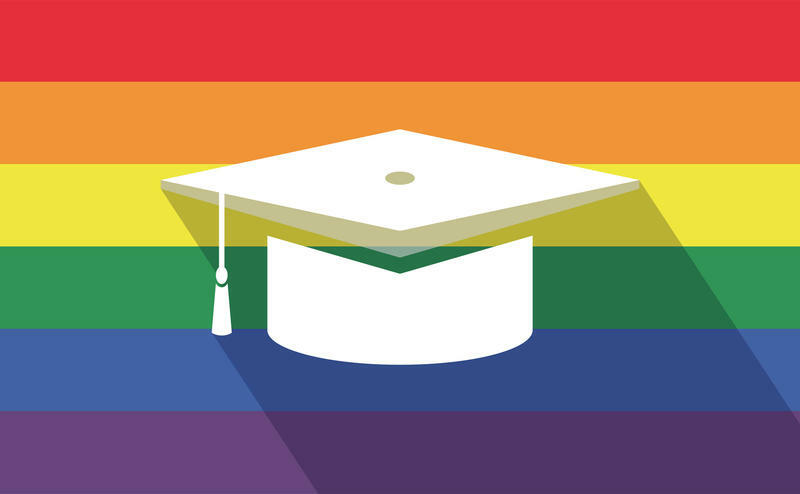 Those issues can be especially significant for students who identify as LGBTQ. A former student of the Kenosha Unified School District has filed a federal civil rights lawsuit against the school system. According to legal documents, Guadalupe Paredes says the bullying he experienced because he’s gay started in about third grade. He didn’t identify as gay then, but he also didn’t conform to stereotypical norms for little boys, according to his attorney, Rock Pledl with McNally Peterson. 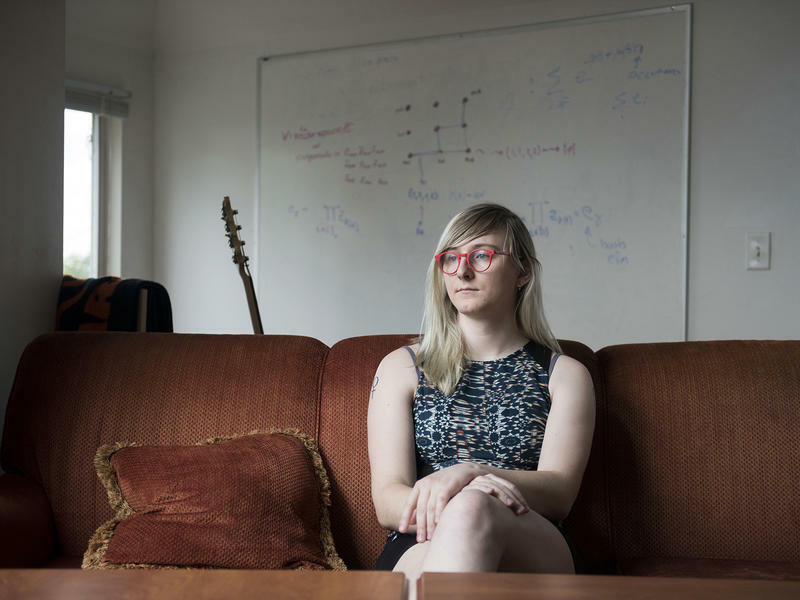 In a surprising reversal, a Wisconsin board has voted to again offer insurance coverage to transgender state employees seeking hormone therapy and gender confirmation surgery. Members of the Group Insurance Board, which manages the insurance program for Wisconsin's public workers and retirees, last week voted 5-4 to overturn its current policy barring treatments and procedures "related to gender reassignment or sexual transformation." The change will take effect Jan. 1, allowing insurance to defray the cost of care deemed medically necessary. There are more than 100 specialties in the field of medicine. 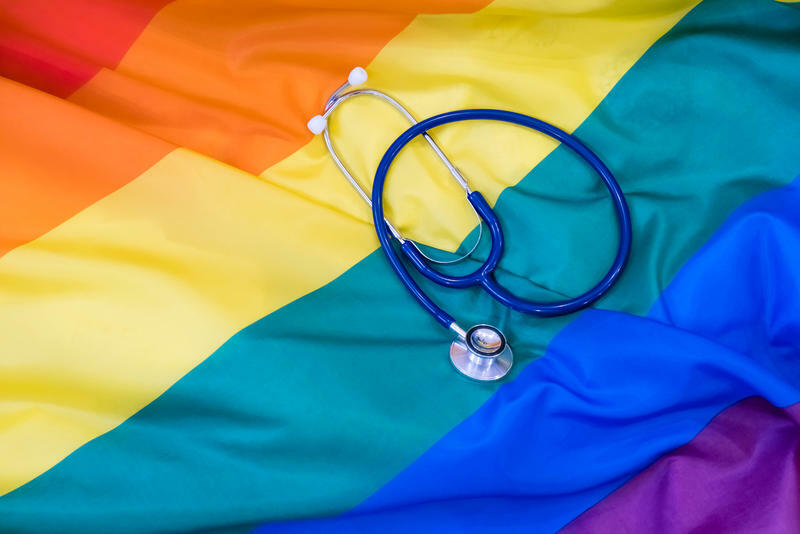 However, few providers and clinics focus their care on the LGBTQ (lesbian, gay, bisexual, transgender and questioning/queer) community. June marked the one-year anniversary of the shooting at the Pulse Nightclub in Orlando, Florida. Many religious leaders and laypeople alike came together in the wake of the shooting to provide support, and mourn the loss of the victims killed in the LGBT nightclub. PrideFest Milwaukee kicks off today, starting Milwaukee's busy season of festivals along the lakefront. 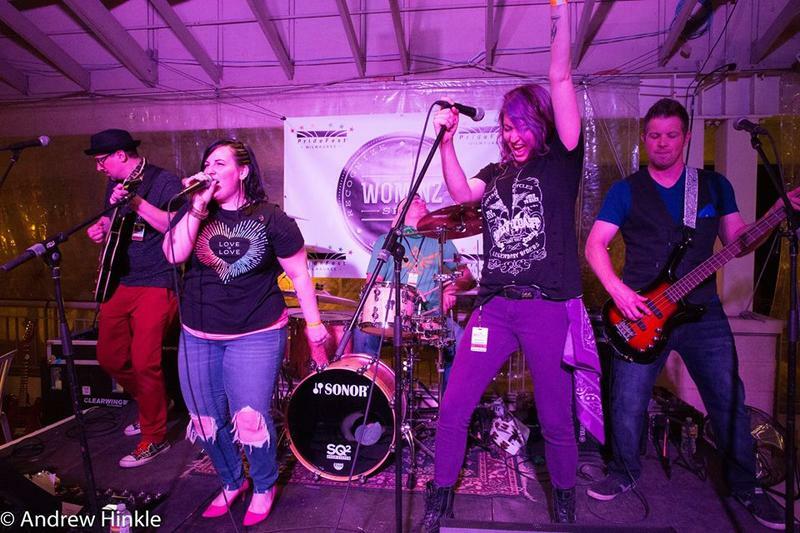 This year's PrideFest features bands like The B-52s and LGBT activists such as Danica Roem. But the festival is about more than national acts - it's also an opportunity for local artists to showcase their work. 1968 was a pivotal year for so many facets of American culture, from the anti-war and civil rights movements, to rapidly changing musical styles, to women’s rights. It was also a time of great change in America’s gay society. While the Stonewall riots in New York City didn’t happen until a year later, 1968 was a crucial year in Milwaukee’s gay history, especially in the Walker’s Point neighborhood. Jewel Thais-Williams is an important figure to people in several communities. She’s the founder of the legendary Los Angeles night club, the Catch One. 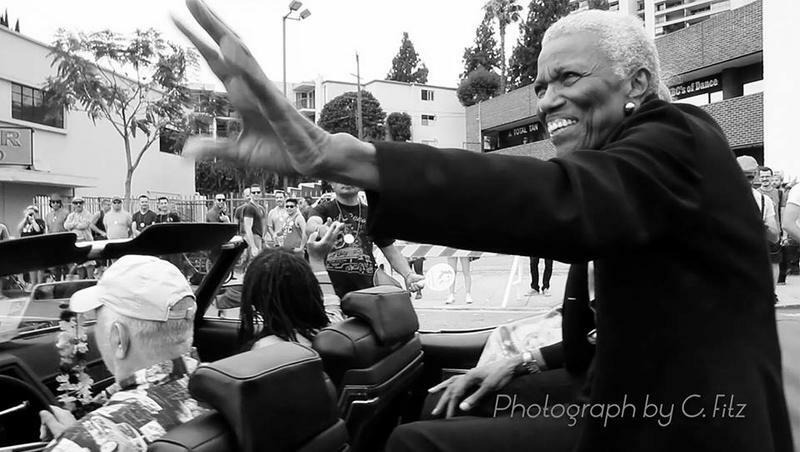 For four decades, “the Catch” was a place where politicians, and everyday people of all colors, cultures, and backgrounds could come together and dance the night away – and more importantly, be accepted. 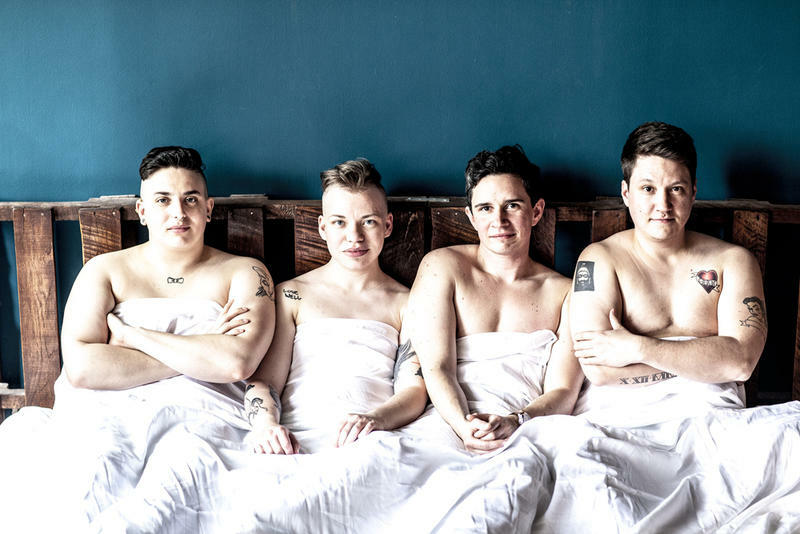 LGBTQ representation in the media has been gaining significant ground in recent years on TV shows such as Orange is the New Black, Transparent, Modern Family, the public spotlight on Caitlyn Jenner, and even the recent reboot of Will and Grace. However, while representation grows, it does not cover the full spectrum of the LGBTQ culture. President Trump's would-be ban on transgender service members in the military has been blocked from going into effect for the foreseeable future. A U.S. district judge in Washington, D.C., decided on Monday that trans members of the military have a strong case that the president's ban would violate their Fifth Amendment rights. Judge Colleen Kollar-Kotelly granted a preliminary injunction to keep the policy from going into effect while the court case moves forward. 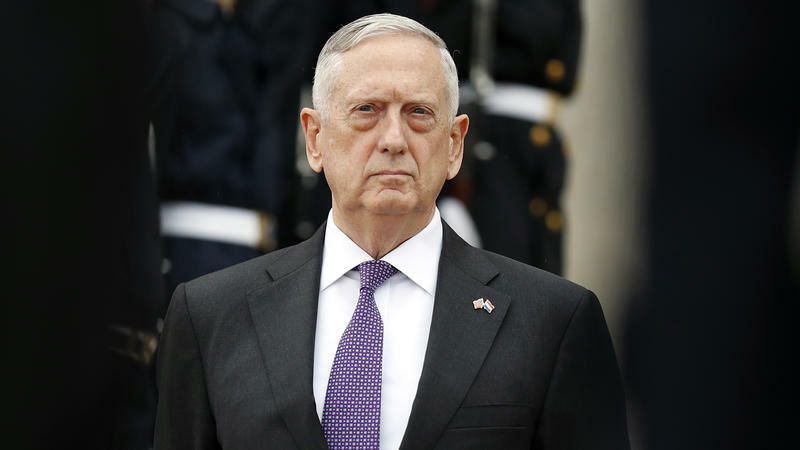 Defense Secretary Jim Mattis is leaving an Obama-era policy on transgender military service members largely intact, saying he needs input from an expert panel to determine the best way to implement President Trump's ban that would keep transgender people from serving in the U.S. military. Trump barred transgender would-be recruits from signing up, but he gave Mattis discretion to decide the status of transgender people who are already serving. President Trump has signed a memo implementing his new policy on transgender people serving in the armed forces. A senior White House official told reporters that no transgender individuals will be allowed to join the armed services unless and until the secretary of defense and secretary of homeland security recommend otherwise. 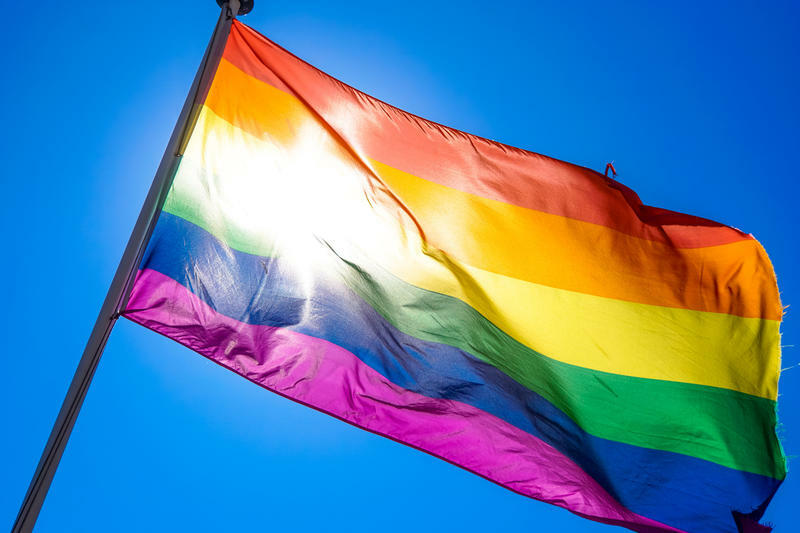 June is Pride month - a time for people around the world to celebrate the LGBTQ community. But there are still many stories of the community that haven’t yet been widely told. 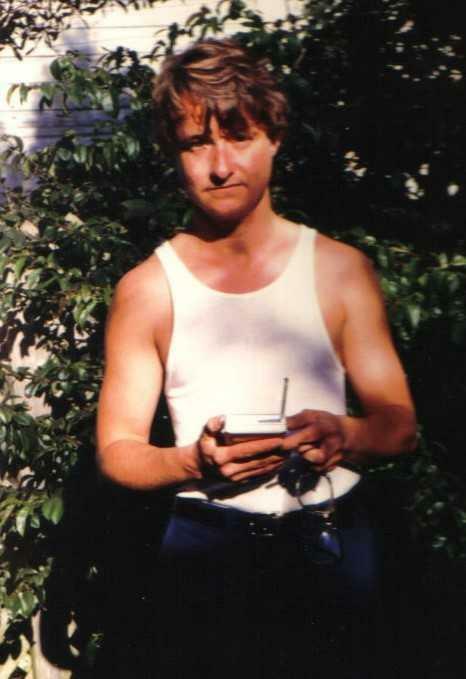 Local author Brice Smith tells one such story of a pioneer transgender activist in his new book Lou Sullivan: Daring to be a Man Among Men. 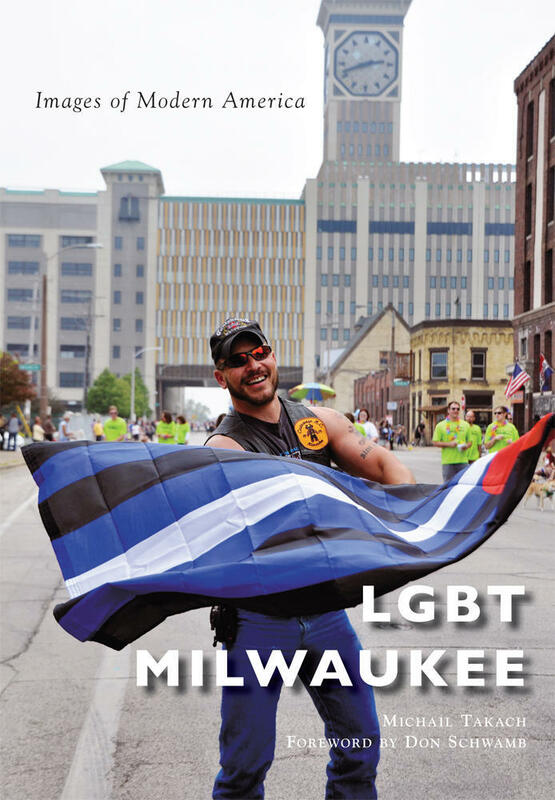 Lake Effect recently spoke with experts from the VA and the LGBT Resource Center at UW-Milwaukee. 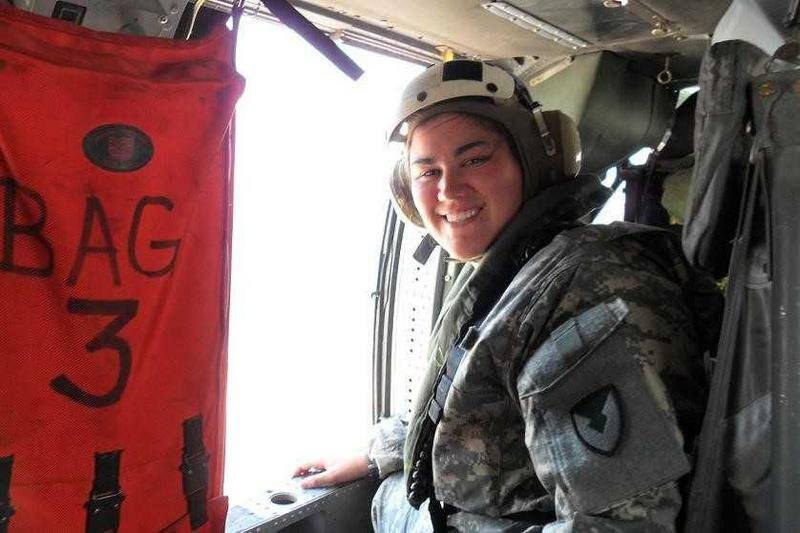 They’re among those who are presenting the Zablocki VA Medical Center’s fifth annual mental health summit at UW-Milwaukee on Friday, with a focus on issues faced by LGBTQ+ veterans.